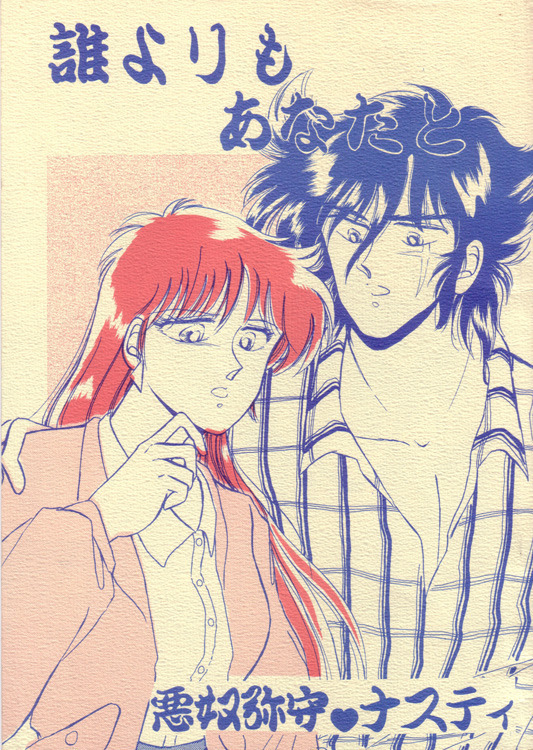 One of the whole two Mia x Cale doujinshi I have ever seen. Though this does have potential to be a hot pairing. *Thinks back to Mia & Cale interactions* Well Cale did attack her with his tekko-kagi, tortured her in freezing water, and then froze her solid. I’m starting to wonder and worry about Mia now.